The Volkswagen Golf VII arrived in September 2012 and will retire in the second half of 2019. The next-gen VW Golf will enter production in 75 weeks, in June 2019. The next-gen VW Golf will ride on an updated version of the MQB platform. Moving to its eighth generation, the VW Golf will continue riding on the versatile MQB platform. Along with the carried over mature proportions and a sharper and sportier exterior design, the next-gen VW Golf is said to have an interior completely different from now. The revolutionary interior of the VW Golf Mk8 will satisfy the customers’ growing needs of connectivity and digitisation. Like now, available body styles will include 3-door/5-door hatchback and estate. The VW Golf Cabriolet, long gone now, won’t make a return. The updated version of the MQB platform underpinning the next-gen VW Golf is expected to shed up to 70 kg. 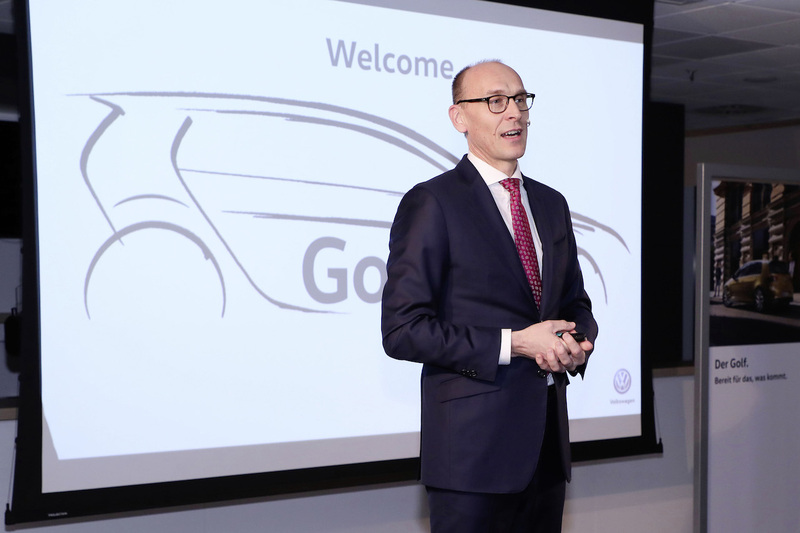 The redesigned model will feature a 48-volt mild-hybrid system - a first for a Volkswagen, to have fuel efficiency levels comparable to those of diesel engines. Volkswagen will offer this system with the 1.5-litre TSI Evo petrol engine in the standard variant and with the 2.0-litre TSI petrol engine in the GTI variant. A new 1.5-litre diesel engine will replace the 1.6-litre diesel engine of the current model, while an updated version of today’s 2.0-litre diesel engine will cater customers looking for a more powerful alternative. 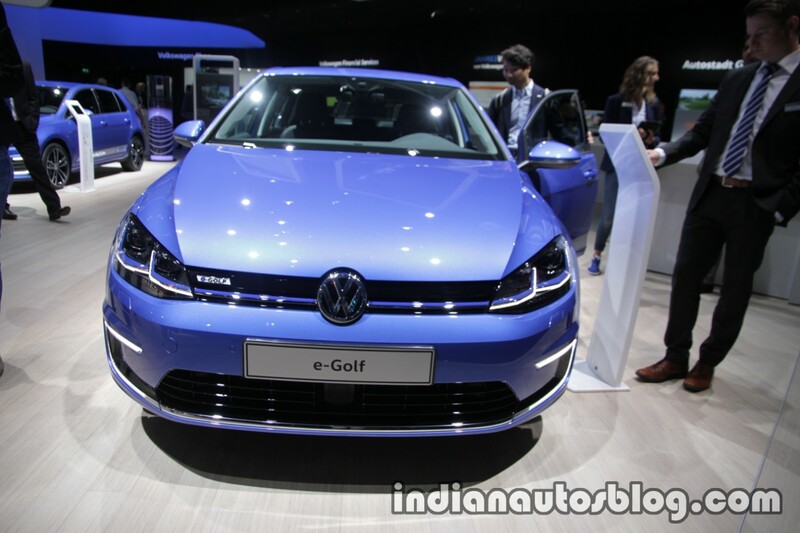 The Golf GTE will continue selling through the next generation, but the e-Golf will get discontinued in favour of the VW I.D. hatchback that will enter production in November 2019 and go on sale in 2020. The next-gen VW Golf family won't include the e-Golf variant. The next-gen VW Golf will hit the European markets in the second half of 2019. It should reach the USA and other markets outside the Old Continent in 2020.